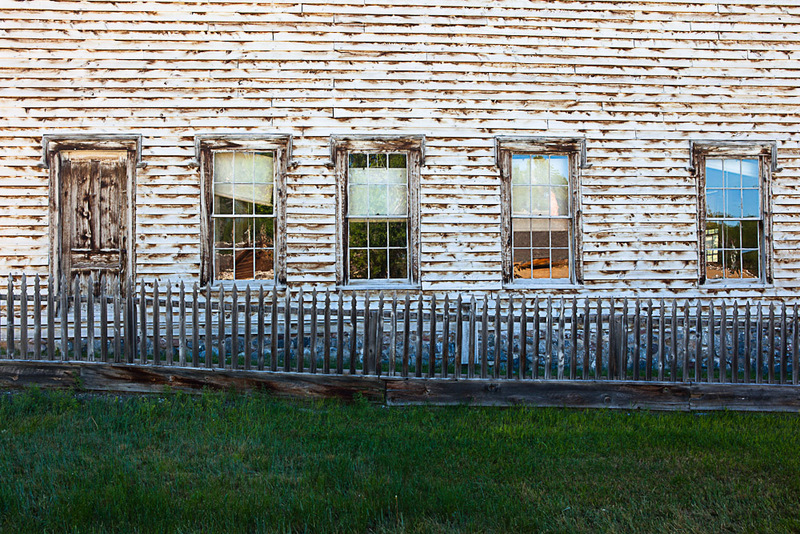 Here’s a few photos from Bannack State Park. If you haven’t been, it’s a fascinating look back into the settling of Montana’ s territory and the gold rush that took place back in the mid 1800’s. 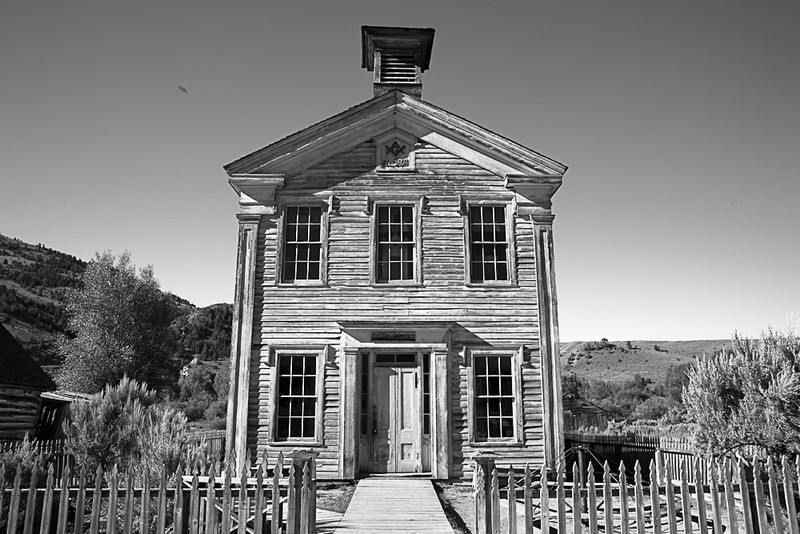 Bannack was settled in 1862 and was declared the territorial capitol of Montana in 1864. Bannack remained populated up until the 1930’s. 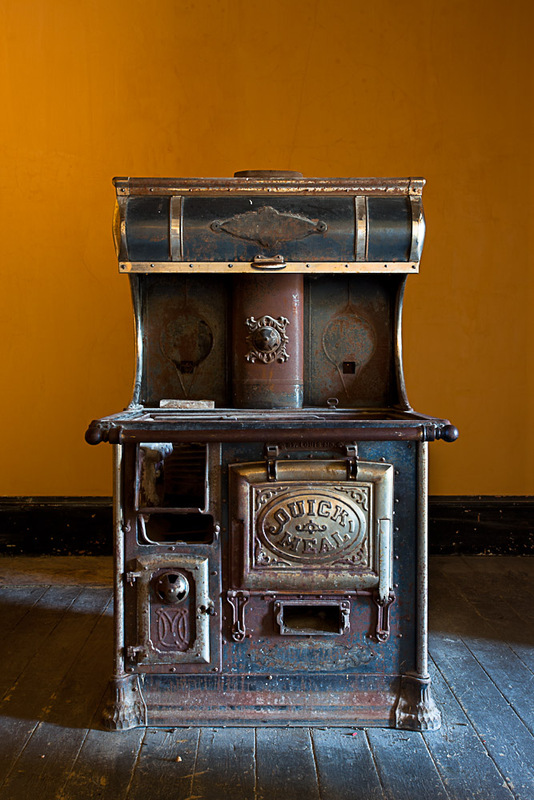 In the 1950’s Bannack was pretty much a ghost town and was then declared a State Park of Montana. I particularly enjoy roaming through the empty homes wondering who might have lived there and what it might have been like to settle in this unknown land at the time of the gold rush. Especially trying to raise a family and make a living. I imagine those who were adventurous enough were certainly a bit tougher and hardier than we are today. 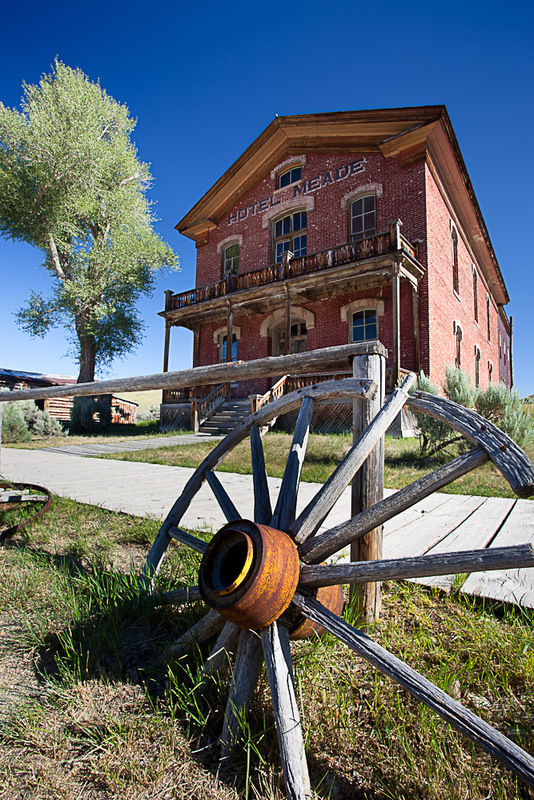 The land that surrounds Bannack is really a beautiful place and enticing to explore. 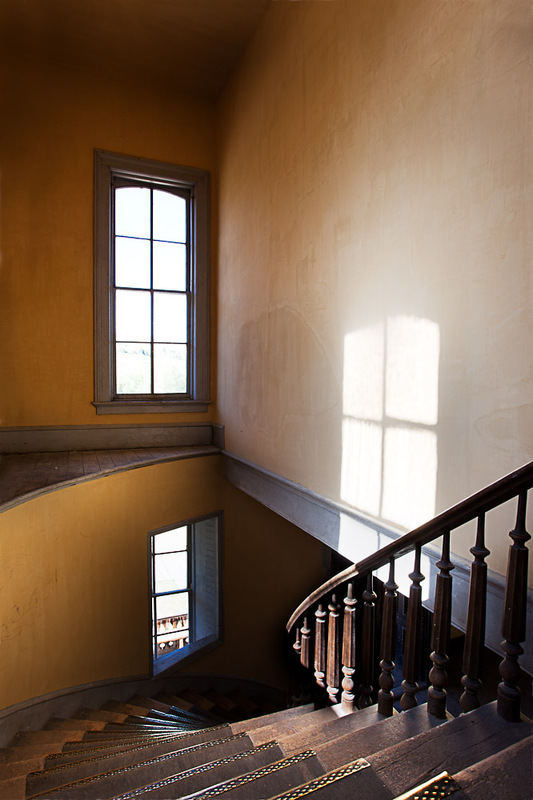 Here’s a link to the Bannack State Park website. Thanks for the comment on my blog — it allowed me to discover (and subscribe to) yours! Great eye for details. 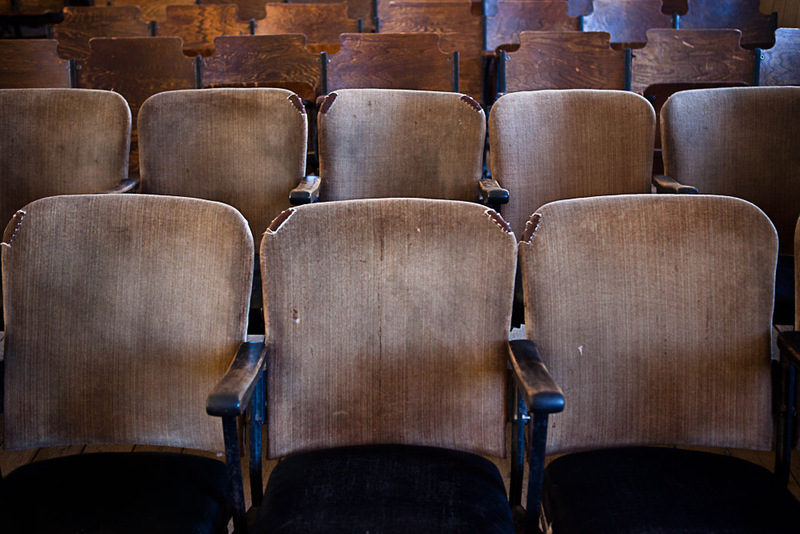 Love the theater seats — as many photos as I’ve seen of Bannack, I’ve never seen anyone take notice of and photograph that detail. Well done! Love the comp of the Meade Hotel with the wagon wheel. Seems when I make it to Bannack it’s always for Bannack Days — which is fun, but crowded. I look forward to going along on your travels via your blog and spending some time going through your photo galleries.